Operators are giving their support to the North West Vehicle Restoration Trust’s 2019 Annual Running Day at which a major new heritage vehicle restoration will be revealed. 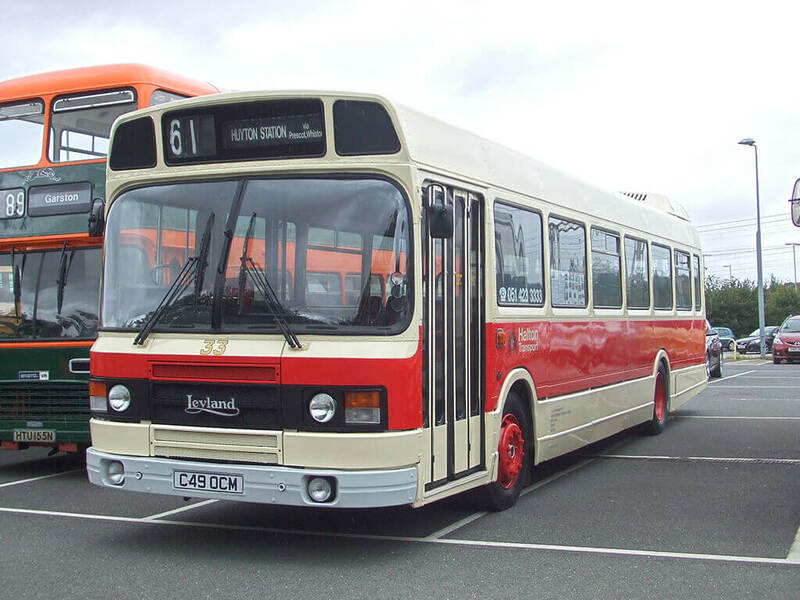 Aintree Coachline Managing Director John Cherry chairs the trust and intends to show a newly restored former Ribble dual-door Bristol RE at the event on Sunday 2 June. 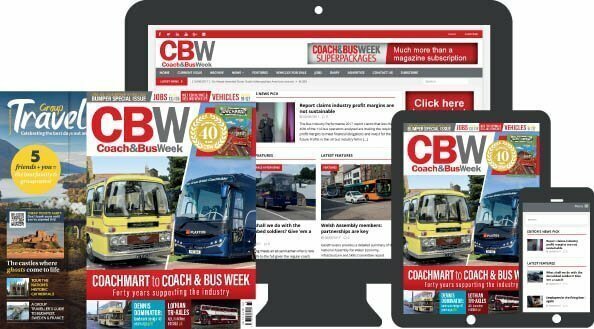 “We’ll have several surprises on the day,” said Trust Spokesman Phil Cook, who drives for Arriva North West from Runcorn depot. Phil owns a vehicle which will be one of the stars of the event.